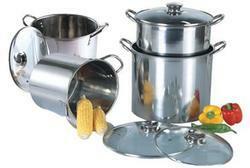 We are offering Belly Cookware Set to our clients. 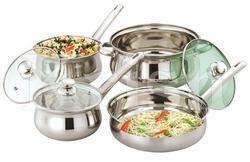 We are offering Encapsulated Bottom Cookware Set to our clients. 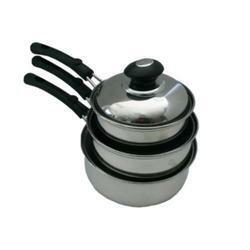 We are offering Rajwadi Cookware Set with Steel Handle to our clients. Packaging Details: Customized Packing in Gift Boxes, Color Boxes, Cartons. Depends on your quantity or As per customer requirements. We are offering Cookware Sets to our clients. Packaging Details: Customised packaging as per customer requirements. 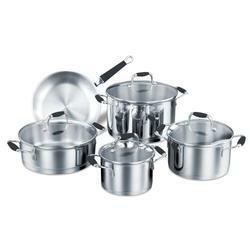 Looking for Cookware Set ?